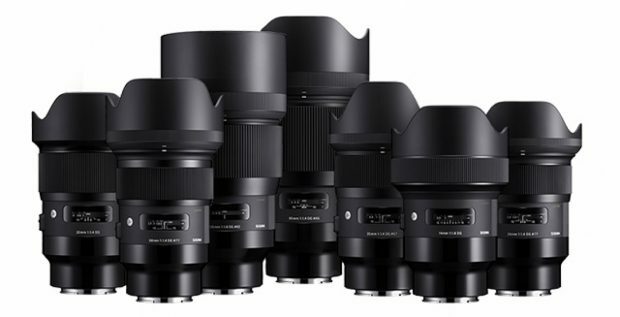 I heard these Sigma lenses have the unsightly large MC-11 similar base. I’m considering cancelling my 35mm order if thats the case. Next Next post: Sigma 70mm f/2.8 DG Macro Art Lens now Available for Pre-order for $569 !